Many new items to report regarding all things Gnostic Gorilla. First of all, I wish to express a lot of gratitude to Cleopatra Records! Being a part of the Cleopatra Records family is an amazing thing for me personally. Cleopatra Records is one of the best known ‘indie’ labels out there and they have been pioneers in the underground/alternative/Goth/Industrial scene! Do yourself a favour and get “Unquiet Grave-The Ultimate Goth Collection”–a true classic! Thanks specifically to Benny and Brian (whom I’ve yet to speak to) for the support! Speaking of Cleopatra Records, “St. Basil’s Asylum” was released on the 31st of October last. If I may be bold and risk being arrogant, it’s a classic in the making! There will be another album to be released by Cleopatra Records. News on that as soon as more details become available. 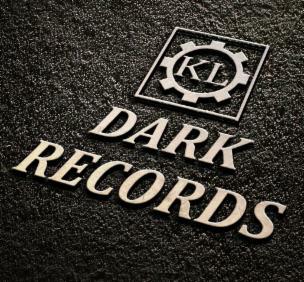 Gnostic Gorilla is also going to have an EP released by “KL-Dark-Records which is based in Germany. 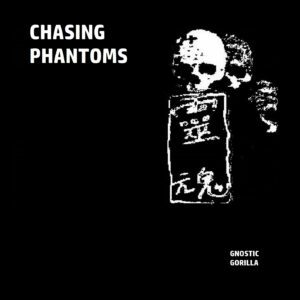 Details are being finalized but thus far the title will be “Chasing Phantoms” and will be released in Germany and Europe exclusively. The EP is a ‘best of’ sort of deal, with tracks taken from “Hide The Ghost” and “Phantom Mimes”. 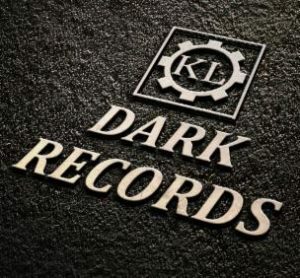 KL-Dark Records specializes in indie music with an electronic bent and an emphasis on industrial and Gothic and Dark Wave artists. 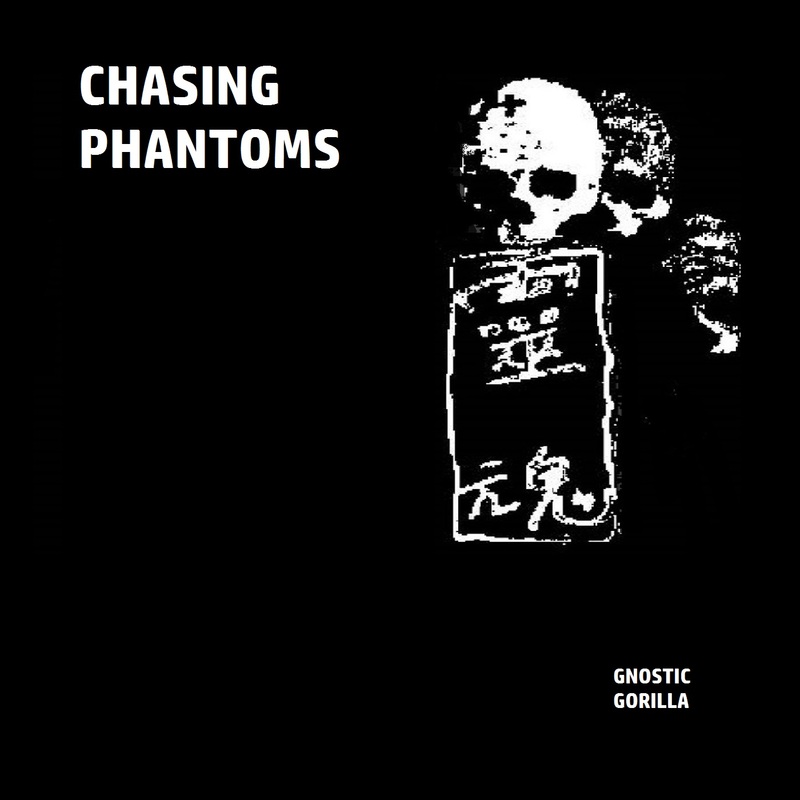 I’m very thrilled to be a part of this label for the release of the “Chasing Phantoms” EP. Yet another project I’m happy to report: this one with “Nowhere Now Records”! 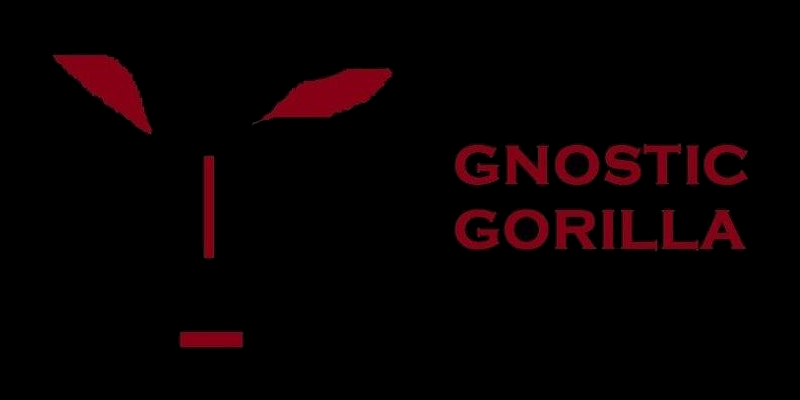 Gnostic Gorilla’s “Pslam for the Lost” will be rereleased by Nowhere Now Records, an Australian independent post-punk, Dark Wave, Industrial label. Lots of exciting opportunities with Nowhere Now Records, and working with other bands is something that really appeals to me. I’m very happy to be on board with yet another hard working indie label! They have an interesting roster of bands already and to be a part of this label is an honour. Finally but not least, Dean Mason of Gnostic Gorilla is planning a book of lyrics/poetry for release in late Spring or early Summer. (Maybe the Fall) The idea is inspired by Jim Morrison’s own projects in publishing poetry. The book will have all sorts of photography and art work to accompany the lyrics and the poetry, as well as some commentary (reflections) on a few subjects. The working title for this book is “Taking Over The Asylum” which is taken from the lyrics to the song, “St. Basil’s Asylum”. More news soon on this and many other ventures. Stay tuned.